The Parent company Google has a higher Turnover than Expected. Alphabet achieved sales of 39.3 billion dollars in the last quarter of 2018. That amount was higher than previously anticipated by analysts. Turnover increased by 22 percent in total compared to the last quarter of 2017. 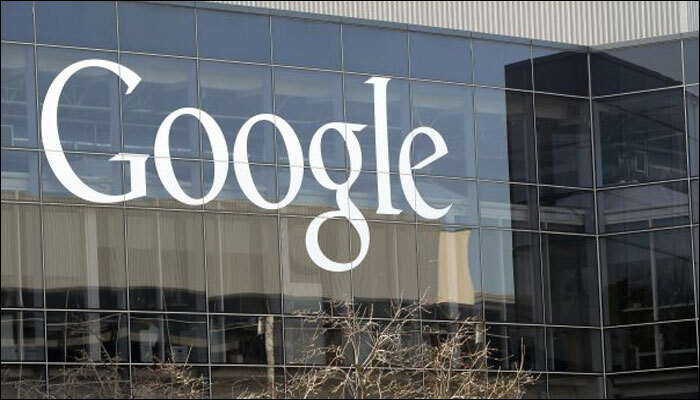 Googles parent company declared on Monday, according to the reports. Analysts had expected sales to fall to 38.93 billion dollars. In 2018 the Alphabet reached a total turnover of 136.8 billion dollars. That is an increase of 23 percent compared to the financial year 2017.
and the company still suffered a loss of 3.02 billion dollars. It was because companies in the United States had to pay a one-off higher tax because of a revision of the American tax system. Google then paid a charge of 9.9 billion dollars.